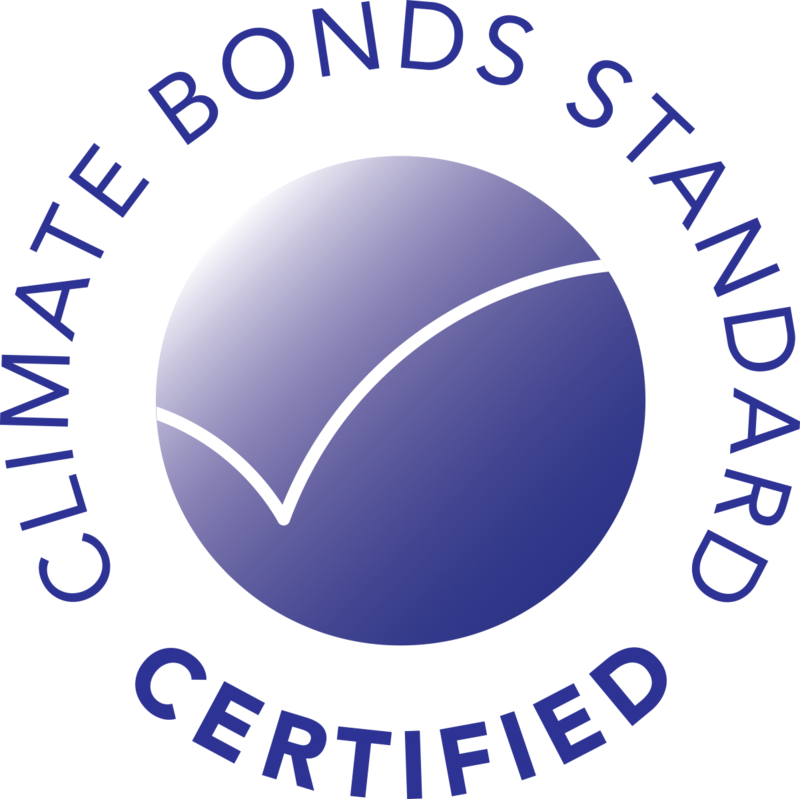 Below is a directory of Verifier organisations which have been approved by the Climate Bonds Standard Board. Bond issuers are free to choose from this list and engage with a Verifier that matches their bond's geographical coverage and sector critiera. DNV-GL is the world's leading ship and offshore classification society, the leading technical advisor to the global oil and gas industry, and a leading expert for the energy value chain including renewables and energy efficiency. We’ve also taken a position as one of the top three certification bodies in the world. EPIC Sustainability is a leading independent greenhouse gas verifier, sustainability assurance provider and third party auditor operating globally. EPIC is a two time International Award Winning Organization within two years of commencing operations, first in the history of environmental markets business. EY is a global leader in assurance, tax, transaction and advisory services. EY refers to the global organization, and may refer to one or more, of the member firms of Ernst & Young Global Limited, a UK company limited by guarantee, each of which is a separate legal entity. 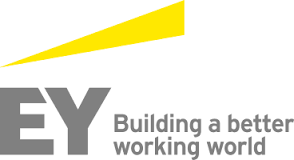 There are 231,000 EY people globally and EY offices in more than 150 countries. KPMG operates as a network of independent member firms offering audit, tax and advisory services. It operates in 155 countries and employ more than 155,000 people across a range of disciplines. KPMG's clients include business corporations, governments and public sector agencies and not-for-profit organizations. Sustainalytics is a global environmental, social and governance (ESG) and corporate governance research and analysis firm. It helps clients turn vast quantities of environmental, social and governance information into insightful, value-added analysis to enable more informed investment decisions. Trucost is an environmental data provider that services companies, the investment community, governments, academics and thought leaders. Trucost aims to help its clients understand the economic consequences of natural capital dependency to manage risk from volatile commodity prices and increasing environmental costs - and ultimately build more sustainable business models, products and brands. TÜV NORD CERT is a service-provider for comprehensive testing and certification on the basis of national and international specifications and standards for products, services and management systems. Atelier Ten is an international firm of environmental design consultants, lighting designers and building engineers who are committed to high-performance and sustainable design within the built environment. First Environment is a U.S.-based environmental consulting company that provides environmental verification and product certification services as well as site remediation, regulatory compliance, environmental management system, climate change adaptation, and litigation support services. The firm is an American National Standards Institute (ANSI) accredited greenhouse gas verification body and has received past recognition by Environmental Finance as the Best Verification Company for both voluntary and mandatory markets in North America. SynTao Green Finance is an independent consultancy promoting sustainable finance in China. With a global vision and rich local practice, they provide consulting, research and training services in ESG risk management, green finance product innovation and verification, and other sustainable finance perspectives. 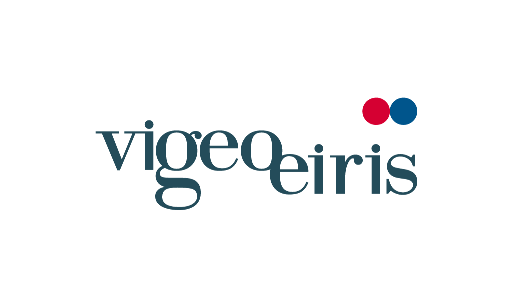 Vigeo Eiris is a global independent provider of ESG research and services for investors, public and private organisations and NGOs. BDO India is an accounting and advisory practice with many clients active in the Indian debt capital market. It is ideally placed to stimulate the Indian green bond market. Beijing Zhongcai Green Financing Consultants Ltd has emerged as the commercial arm of the International Institute of Green Finance (IIGF), Central University of Finance and Economics (CUFE) in Beijing. They have significant experience in the Chinese green bond market and policy research. The Carbon Trust‘s certification arm works with hundreds of organisations around the world, helping them to better understand their environmental impacts and robustly demonstrate sustainability achievements. Their certifications focus on reductions in carbon emissions and improving resource efficiency, including water use and waste output. Emergent Ventures India (EVI) provides public and private sector consulting and assurance services across the spectrum of sustainable development issues in India and Southeast Asia. 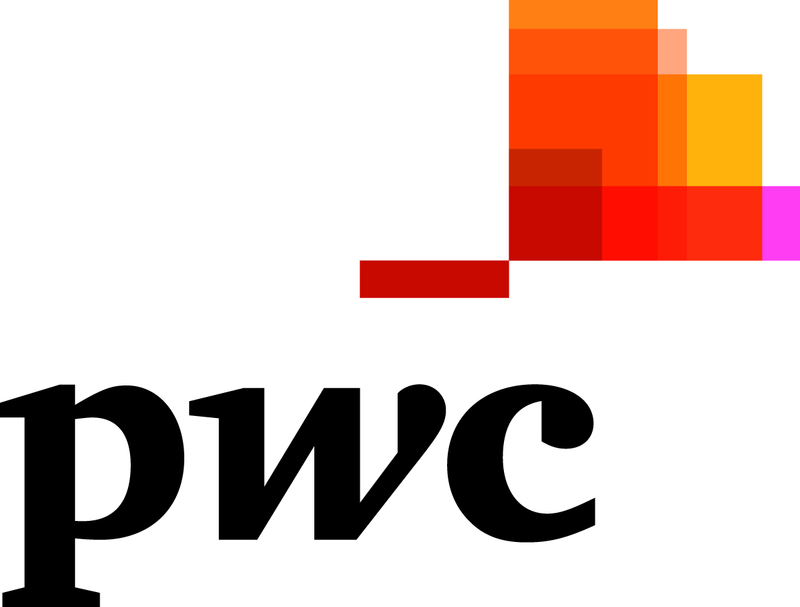 PwC's purpose is to build trust in society and solve important problems. It is a network of firms in 157 countries with more than 223,000 people who are committed to delivering quality in assurance, advisory and tax services. Lianhe EIA is committed to providing professional consulting, certification, research services related to sustainable finance and environmental protection. It has particular experience in financial analysis, environmental impact assessment, sustainable development consulting and environmental engineering technology. 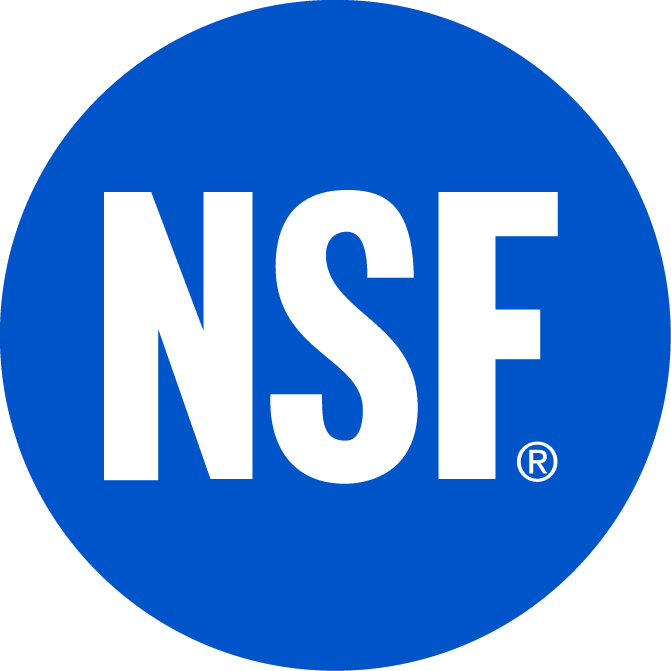 NSF Certification, LLC is a USA-based not-for-profit organization respected for its scientific and technical expertise. Our worldwide offices provide product and management system certification and climate services. We are accredited by the American National Standards Institute (ANSI) as a greenhouse gas validation and verification body. Deloitte France, Deloitte Luxembourg and Deloitte Spain are member firms of Deloitte Touche Tohmatsu Limited, limited by guarantee (“DTTL”). Over 900 Deloitte member firm partners and professionals deliver sustainability-related services to clients in more than 50 countries. These professionals collaborate across the Deloitte network’s business lines – Risk Advisory, Audit, Tax & Legal, Consulting, and Financial Advisory – to help clients transition to sustainable business models and practices that will deliver top and bottom line growth for the long term. Raising Clean-tech Investment Consulting Co., Ltd. provides independent green finance services in China. With a deep understanding of Chinese policy and abundant experience, the company helps governments, enterprises and financial institutions find sustainable business models and green finance solutions. As an independent verifier, it can provide external assurance for green bonds issuance under the required standard. China Chengxin Credit Management Co., Ltd. (CCX) is the pioneering credit rating agency in China with a leading market position since its establishment in 1992. CCX was the first Chinese credit rating agency to publish a green bond assessment method, and was also the first as a CBI approved verifier in the industry in China. 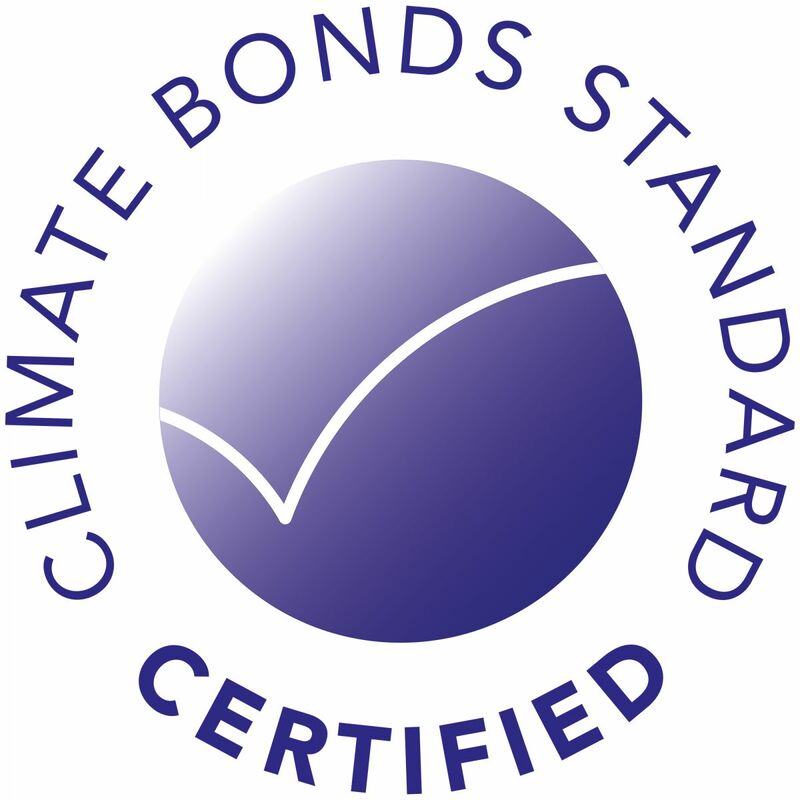 CCX is committed to providing independent, professional certification, assurance, assessment and consulting services related to green bond and other fields of sustainable finance. Kestrel Verifiers is an American company with deep experience in the water, energy and land use sectors. We support green finance with professional verification services. We are committed to quality, customer service and the transition to a low-carbon economy. Established by Hong Kong Government in 1989, Hong Kong Quality Assurance Agency (HKQAA) is a non-profit public organization that for several decades has been committed to introducing international management standards, promoting good management practices and sustainability in Greater China. As one of the leading conformity assessment organisations in the region, HKQAA developed diverse services and obtained ample experience in the field of social responsibility, environmental protection, sustainability and responsible investment. These services include Green Finance Certification Scheme, CSR Index Series, assessment and rating services for the Hang Seng Corporate Sustainability Index Series, as well as Validation and Verification for Clean Development Mechanism projects. Since 2007, HR Ratings has conducted ratings assigned to debt issuances in Mexico with a value totaling approximately US$35 billion. These ratings include analysis of governmental entities, corporates, financial institutions, infrastructure and asset backed securities in Mexico. HR Ratings has since expanded internationally, to become the first Latin American credit rating agency and one of only ten companies worldwide which is registered with the US Securities and Exchange Commission (SEC) as a Nationally Recognized Statistical Rating Organization (NRSRO) ) for issuers of government securities. It is the first Latin American Credit Rating Agency (CRA) to be certified by the European Securities and Markets Authority (ESMA) and the third overall Credit Rating Agency to be certified by this institution. CECEP Hundred Technical Service (Beijing) Co.,Ltd. is a wholly-owned subsidiary of CECEP Consulting Co., Ltd. CECEP Consulting was established in 1995. The company has over 80 employees with expertise in a wide range of environmental and engineering fields and also access to a network of over 2000 experts in different organisations. CECEP Consulting works closely with government departments in energy conservation and environmental protection policy research and planning. The company has provided consulting services for over 5000 projects with total investment volume exceeding one trillion. CECEP Consulting has a high reputation in China's energy conservation and environmental protection industry, known as the "think tank." Indufor Oy is an independent international consulting company providing world class advisory services to a wide range of public and private sector clients around the world in natural resources management, investment advisory, and strategic industrial development. Indufor has completed over 900 consulting assignments in more than 100 countries worldwide since 1980. Created in 2008, Greensolver is an independent technical expert dedicated to wind and solar assets. From construction & operations (TCM) to advisory services we are dedicated to creating value and delivering high value services to our customers. Under the ISS ESG umbrella are three discrete units that draw on deep historical and industry expertise, including: ISS-ethix, ISS-climate, and ISS-oekom. ISS ESG clients rely on the expertise of all three to help them integrate responsible investing policies and practices into their strategy and shareholder voting decisions. The iGreenBank is a leading green fintech player in green finance market. 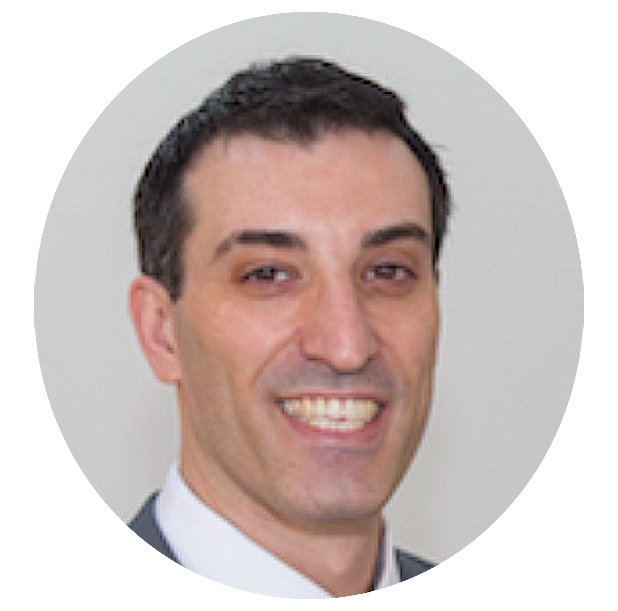 The key business of the iGreenBank is enhancing the credibility of green finance products based on an AI engine called EnRobot and a database named Green Recording System(GRS). The iGreenBank provides services including green bonds assessment, environmental risk management, big data mining and ESG. Golden Credit Service is a leading credit consulting company in China. The company is committed to providing objective and independent verification & certification services related to green bond, green enterprise, and environmental protection. In addition, it provides consulting services of ESG risk management and sustainable & responsible development. All members of the DQS Group strive towards one common goal: to contribute to the sustainable success of our clients. Within the Group, DQS CFS is the branch that focuses on audit and assessment services related to sustainability and consumer safety. This not only includes certification of quality and product safety management systems, but also supplier audits, inspection, product certification and external assurance on sustainability reports and data. Disclaimer: Climate Bonds Initiative makes every effort to keep the details on this page up to date, however we assume no liability regarding the accuracy and reliability of the information on this page.